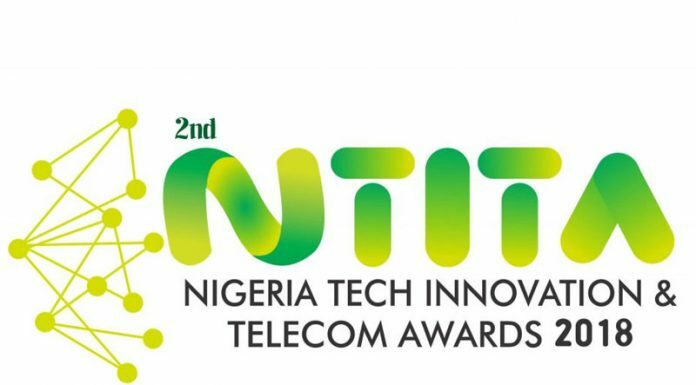 TECNO mobile has been recognized at the second edition of the Nigeria Tech Innovation and Telecoms Award (NTITA). The NTITA is focused at acknowledging the contribution of leading technology brands and innovators in Africa. 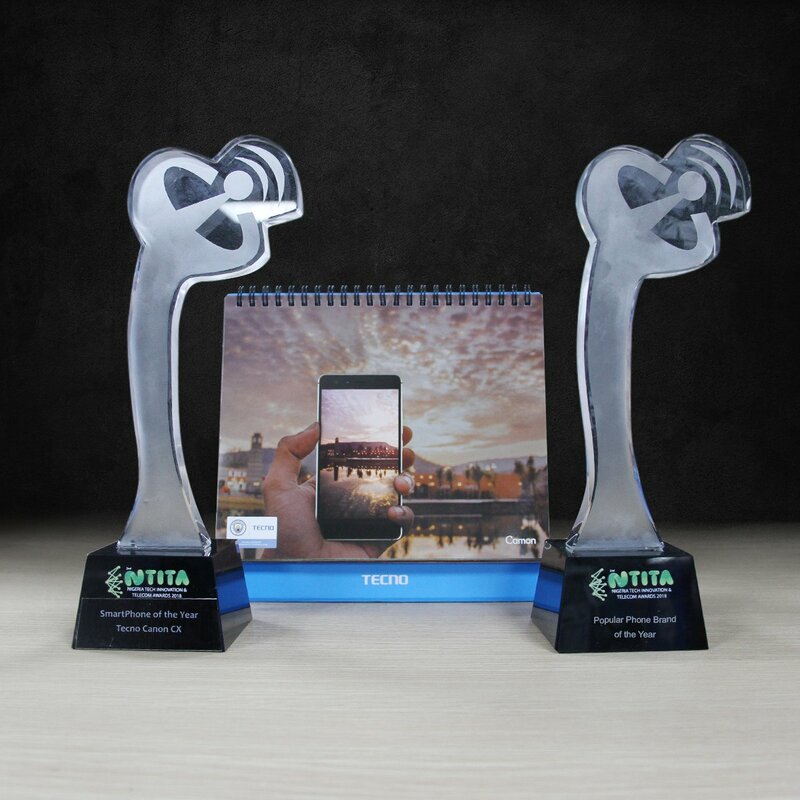 TECNO Mobile carted away two of the most prominent tech awards: The Most Popular Smartphone Brand of the year and Smartphone of the Year.